Bud Cauley won the Hotel Fitness Championship on Sunday to regain his PGA Tour card, earning $180,000 in the Web.com Tour Finals opener. 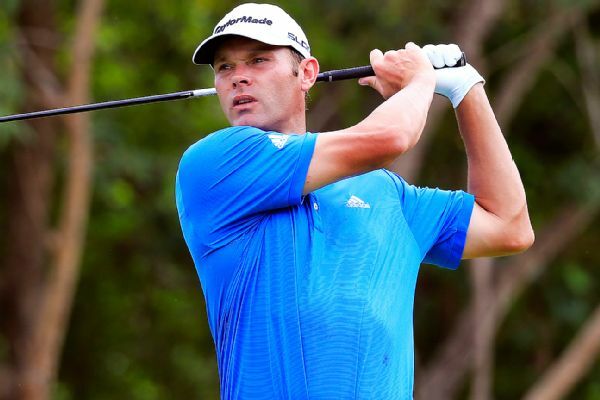 Bill Haas pulled off another imaginative escape to win the Humana Challenge. 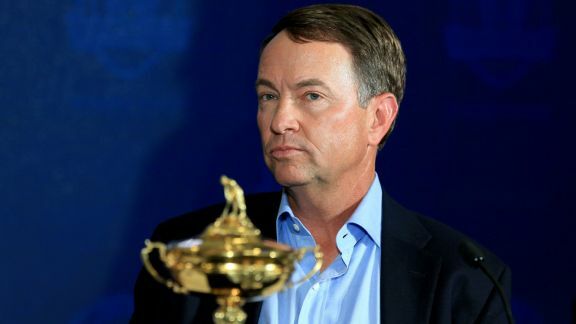 Michael Collins' Ryder Cup captain's picks could cause an international incident, but would spell victory for Team USA at Hazeltine. 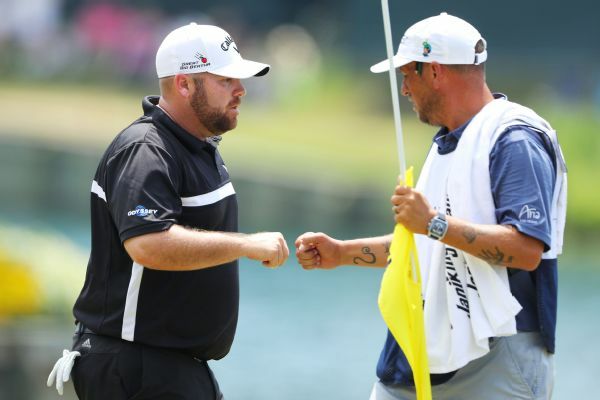 Colt Knost missed a 5-foot par putt on the 18th hole that would have set the Stadium Course record at TPC Sawgrass. Instead, his 63 tied the mark shared by five others. 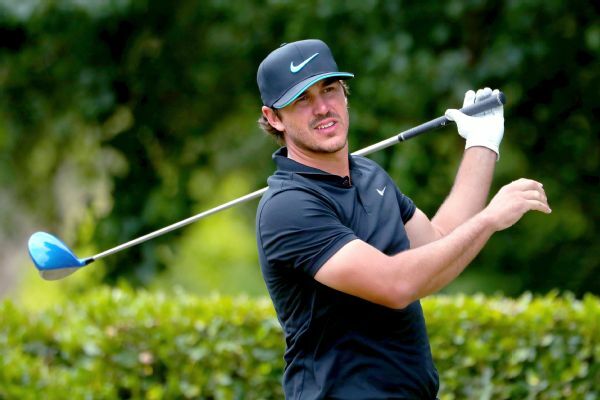 American Brooks Koepka withdrew from the Open Championship because of an ankle injury and will be replaced by Colt Knost. 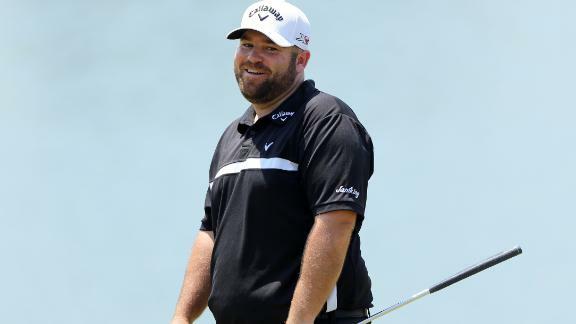 Colt Knost didn't have the best swing on his final hole, but he still managed to tie the course record at the Players Championship on Friday. Adam Hadwin won the Chiquita Classic on Sunday to jump from fourth to second on the Web.com Tour money list after the second of four events in the Web.com Tour Finals. 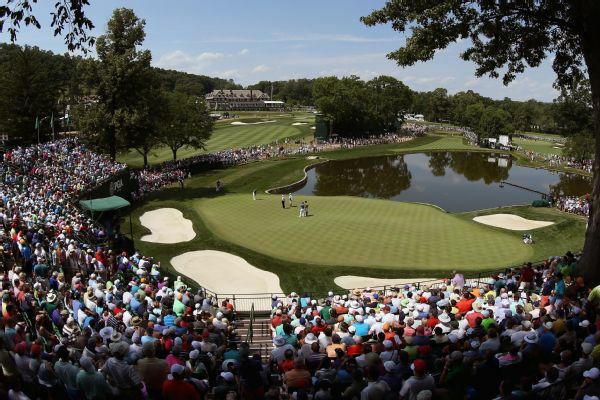 Officials at the PGA Championship were forced to issue an apology Friday after it was discovered that the 10th tee placement was incorrect to start second-round play at Baltusrol.